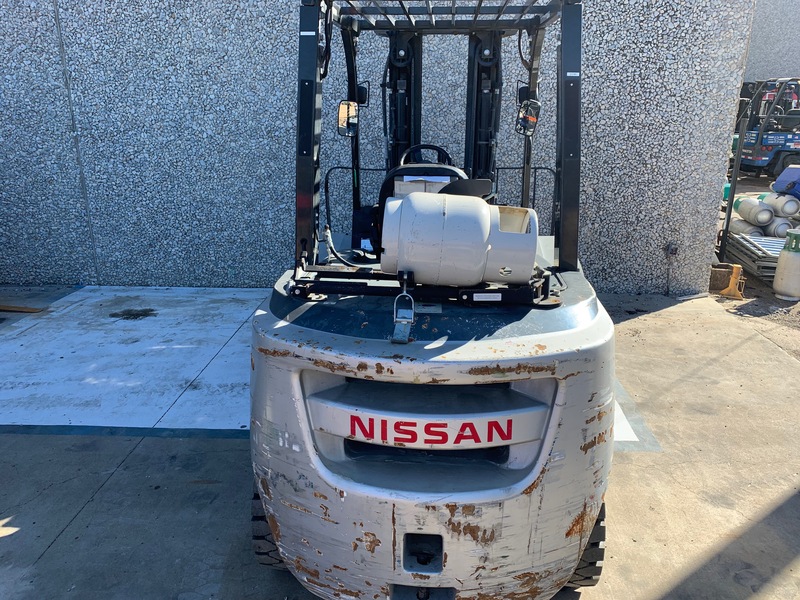 This used Nissan forklift was sold in 2013 on a full maintenance contract to a building center that provides various heavy building materials. 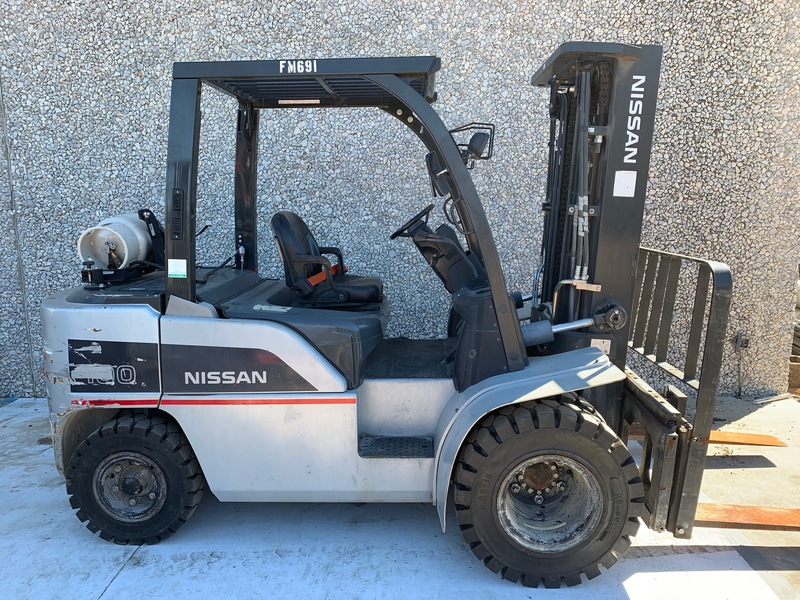 With it being on full maintenance, it has always been serviced by Sunbelt’s certified technicians. 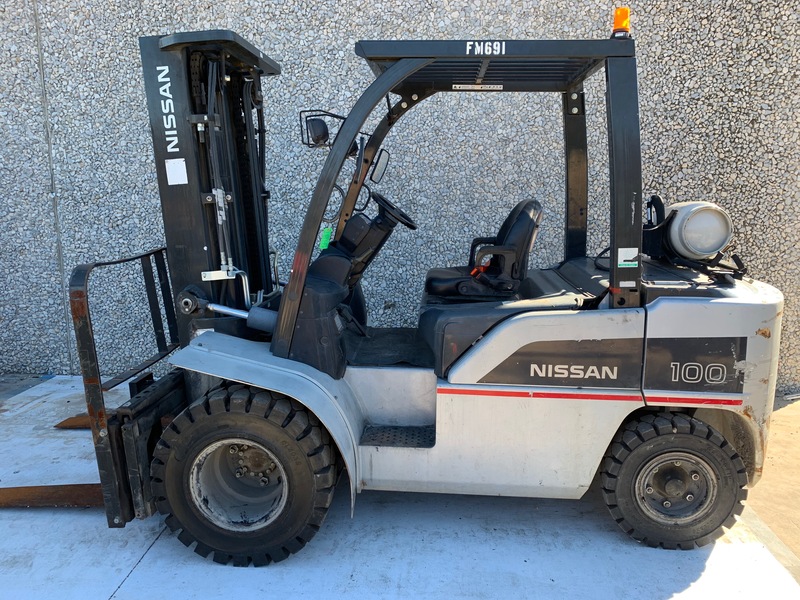 This used lift truck was sold with # 21744 at the same time and is also in great condition! 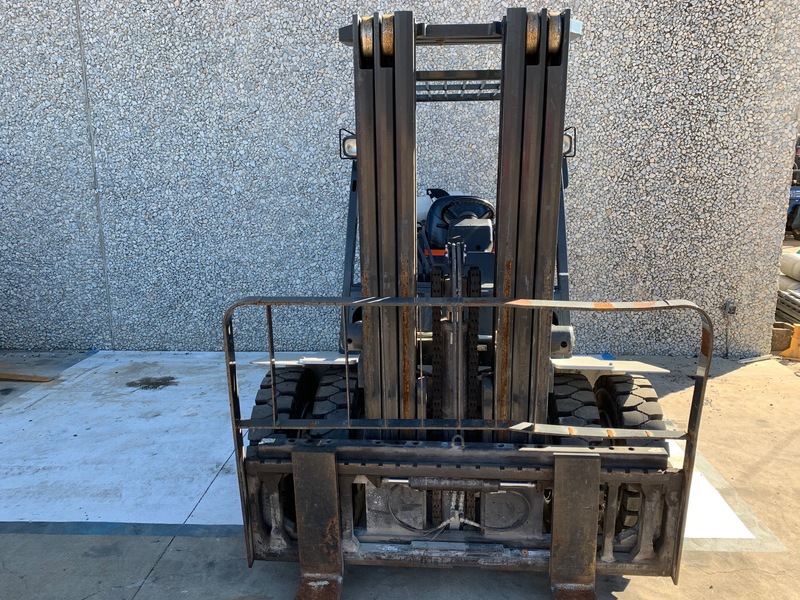 This lift was used a more frequently and has roughly 3500 hours.